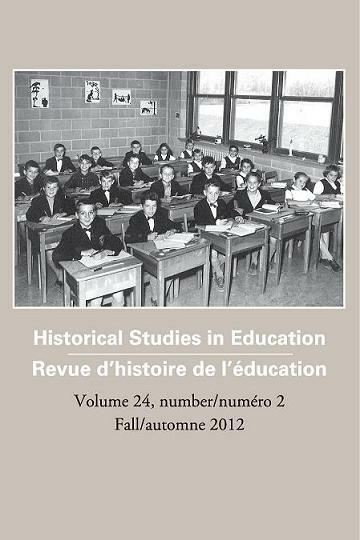 This morning the Fall 2012 issue of Historical Studies in Education/La Revue d’histoire de l’éducation went online. The HSE/RHÉ is a peer-reviewed, bilingual academic journal that publishes articles and reviews on the history of education in Canada and worldwide. 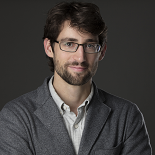 I’ve been Managing Editor for the French-language side of the journal since 2009. In spring 2011 we moved from producing both print and digital issues for subscribers to open access: all of our scholarly articles, reviews, and features are available online and free of charge. We still produce print versions on demand, but the majority of our readers want easily-accessed digital versions of content. The change has helped us out in a number of ways; most importantly, it has created a larger audience for the journal’s content. Provided that they have sufficient institutional support, open access publishing is the future for small to medium-sized journals like the HSE/RHÉ. It allows us to shed many of the costs associated with publication – printing, mailouts, etc. – while still fulfilling our mission of diseminating important scholarly work on the history of education. Highlights of the Fall 2012 issue include articles on school funding in Quebec and Ontario (in French), and teaching refugees English in Second World War-era British Columbia. There are also a dozen reviews of recent scholarship, and a useful bibliography of the history of education in Canada. This entry was posted on October 9, 2012 by Daniel in Uncategorized and tagged education, journal, Open Access, schools.